Come join in the fun and learn something new! Try your hand at a variety of crafts introduced and taught by different members of CoF. 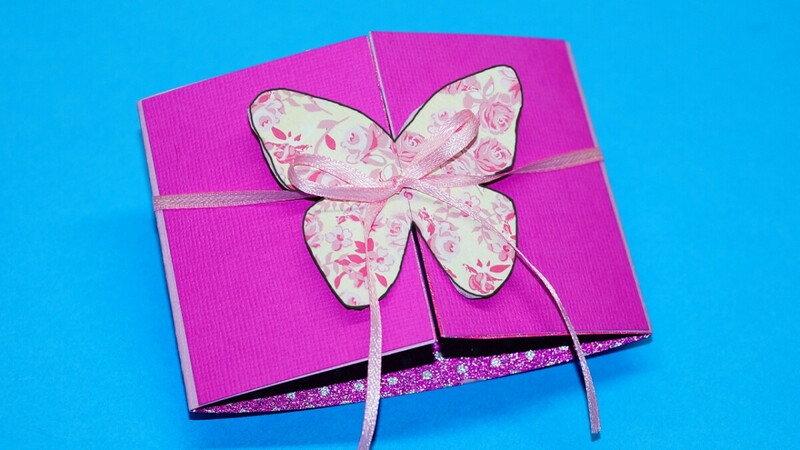 Learn to make creative cards to bless and inspire others at noon on May 5. Sandy Jones will be the first presenter to share her love of paper crafting and will teach the use of rubber stamping to make greeting cards.